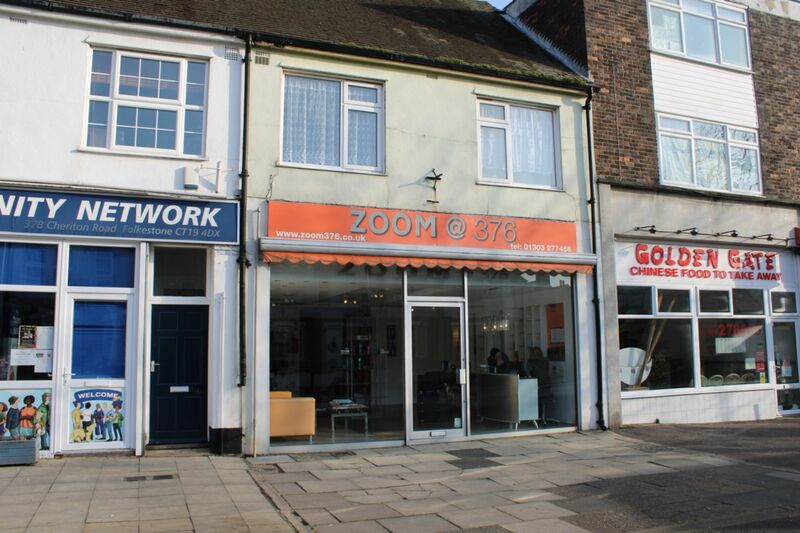 The property is situated in a very prominent position in Cheriton Road in a parade of shops including cafes, charity shops, hardware and the convenience store, One Stop. Parking is readily available outside the property with 2 hour bays. 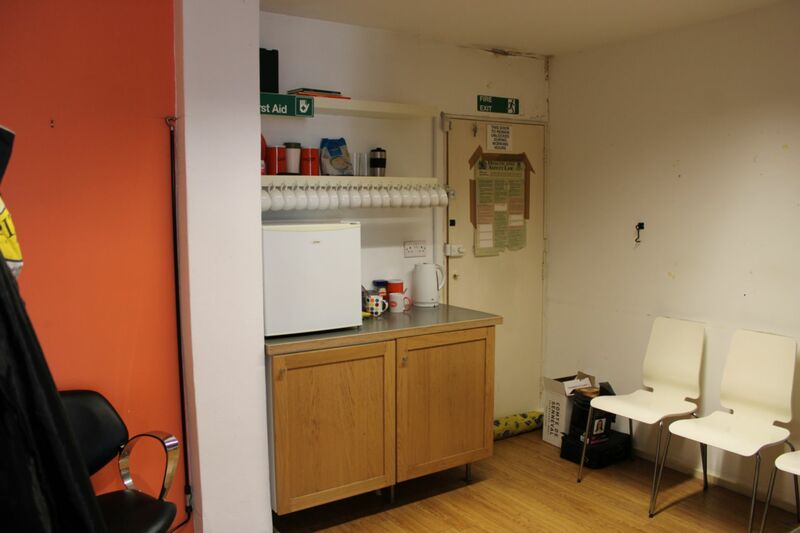 There is a large forecourt to the front which would be suitable for outdoor seating (subject to the necessary consents). The property is based in Cheriton within walking distance to Folkestone West train station which has direct links to London St Pancras within 56 minutes on HS1. The Port of Dover is approx. 9 miles east with links to the continent. 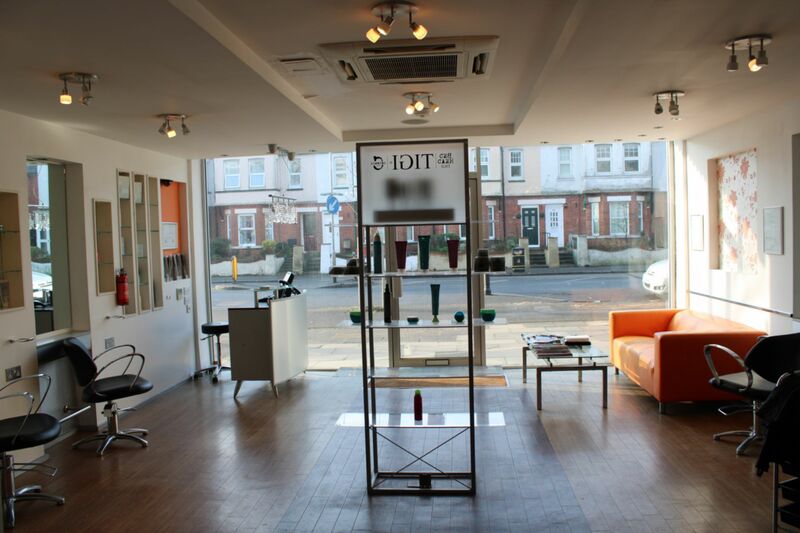 The ground floor is currently occupied by a hairdresser salon (A1 use) however would be suitable for a number of uses including A3/A5 (subject to the necessary planning consent). The shop has a large glazed frontage of 5.38m and benefits from a canopy which can be used for advertising. 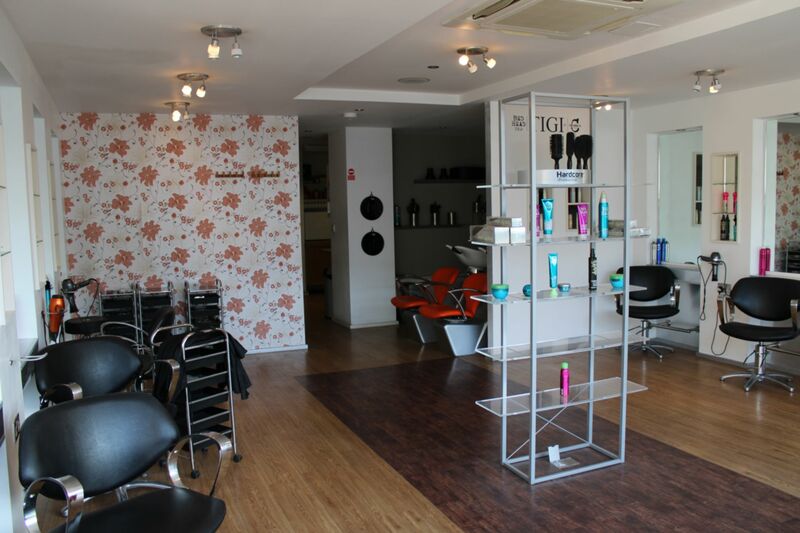 The interior of the shop is in a good condition with laminate flooring throughout and a suspended ceiling with spotlights to the front, and fluorescent lighting to the rear. The shop benefits from a dual purpose air conditioning system. There is a kitchen to the rear with a stainless steel sink and plumbing for a washing machine. A public disabled W/C is also situated to the rear. There is a rear entrance for deliveries. Buildings Insurance and Service Charge: 60% of maintenance costs to the structure of the building and Buildings Insurance with the annual policy currently £200.00. Services: Electricity and Mains Water are connected. Terms: The property is available on a minimum term of 3 years. Legal Costs: Each party to bear their own costs.